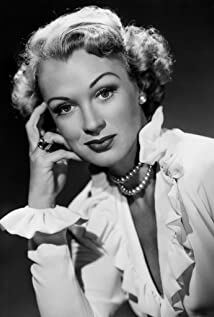 How much of Eve Arden's work have you seen? I've worked with a lot of great glamorous girls in movies and the theater. And I'll admit, I've often thought it would be wonderful to be a femme fatale. But then I'd always come back to thinking that if they only had what I've had - a family, real love, an anchor - they would have been so much happier during all the hours when the marquees and the floodlights are dark.